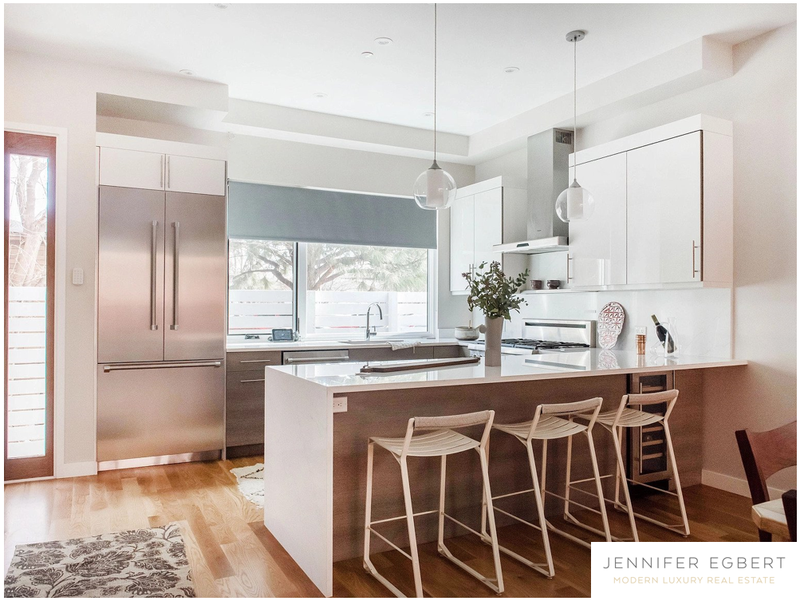 This downtown townhouse combines the best of contemporary design and sophisticated elements. Thoughtfully designed interior and exterior spaces offer the perfect home for everyday living and entertaining in the heart of Boulder. The views from the rooftop deck focus on Boulder’s world famous Flatirons and offers unobstructed views in every direction. FSBO.